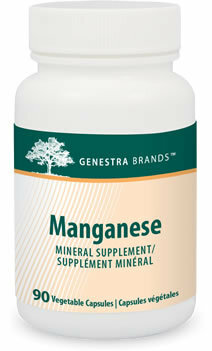 Manganese provides a highly bioavailable source of this mineral in an aspartic acid chelated form to ensure maximum absorption and utilization, and to assist with the formation and maintenance of healthy metabolic, musculo-skeletal and immune systems. 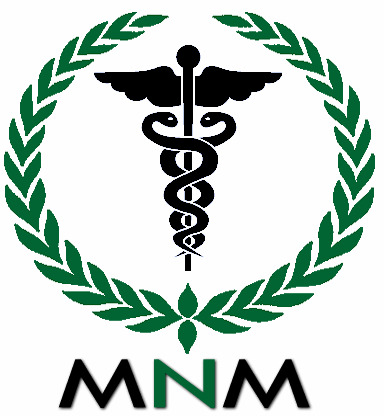 Studies show that manganese plays a major role in the synthesis of glycoproteins and glycolipids in connective tissue; is an important cofactor for glucose metabolism; and is required for normal antioxidant activity. This formula is indicated for osteoarthritis, rheumatoid arthritis, ligamentous injury, diabetes, and bacterial, parasitic and viral infections; and for accelerating wound healing and recovery time.The capsules are 100% pure vegetable-sourced. Product ideal for vegans. Guaranteed to contain no added wheat, yeast, gluten, corn, soy, sodium, sugar, artificial coloring or flavoring, preservatives, dairy or animal products. Ideal for vegans.